Listen Up! 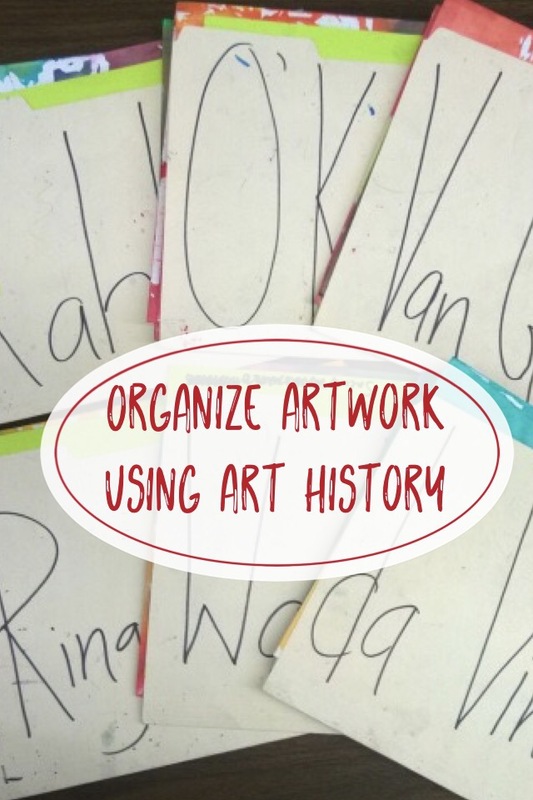 is the perfect game to introduce art classroom procedures while teaching composition. This is the first year that I have taught Elementary School (2nd-4th). I was nervous going into it, not sure if I would love it as much as I love teaching high school. With half of the year under my belt, I can confidently say that I love teaching the little ones just as much as I have loved teaching teenagers! One of my big concerns was how much less time I would have with my students. I only see my 2nd graders one day a week for two 9-week quarters. That’s just 13.5 hours for the whole year! So I knew I had to find a way to get right to making art on the first day, while still teaching them basic routines and expectations of the art room. To accomplish this, I created the “Listen Up!” game. Students learned our routine for getting supplies when setting up their table with markers and a piece of computer paper for everyone. They learned the call and response that I would use when I needed their attention. (I say, “Listen up!” They say, “All ears!”) Then they learned our routine about writing their name and their teacher’s name on the back of their artwork. About halfway through the class, I had each student write down their own idea of something we could add to our drawings. (This was a great way to introduce them to the procedure of how we doing writing activities in my class; I keep slips of scrap paper in their supply boxes.) Then I put those slips of paper into a big bucket and would randomly pick out a prompt. They had so much fun hearing their idea called out and drawing their friend’s idea! The visual results from this game were exactly what I had hoped for. It showed the students that every single person’s art would be different, even though we all had the same prompts. Helping them to explore their creativity and make choices about their artwork is the best way to start off our time together!